Where is the right place to base your business? The answer to this is there is no right place to set up your business, it really depends on what stage of your venture you are at…. 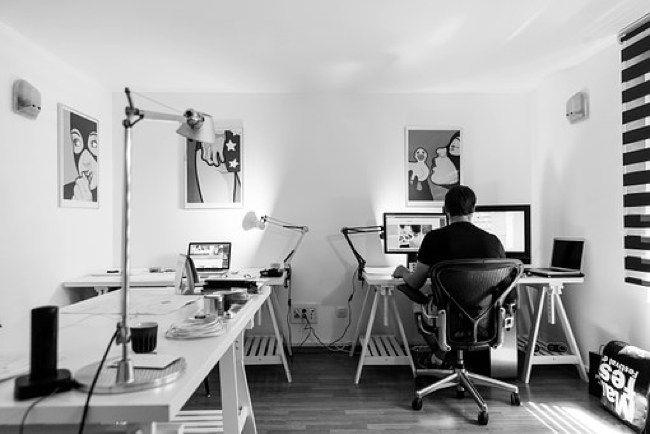 Working from home is a popular option as it keeps costs low and can provide a familiar environment and eliminates the delay of launching your start up. So, there is no right answer but starting a property business can be lonely and just like any other business it is important to know when you have outgrown the current space you are in.